Green Jade Games, a company in the MRG Group, has launched its innovative slots portfolio with Hammer of Fortune. Green Jade’s games clearly stand out from what is currently available on the market. 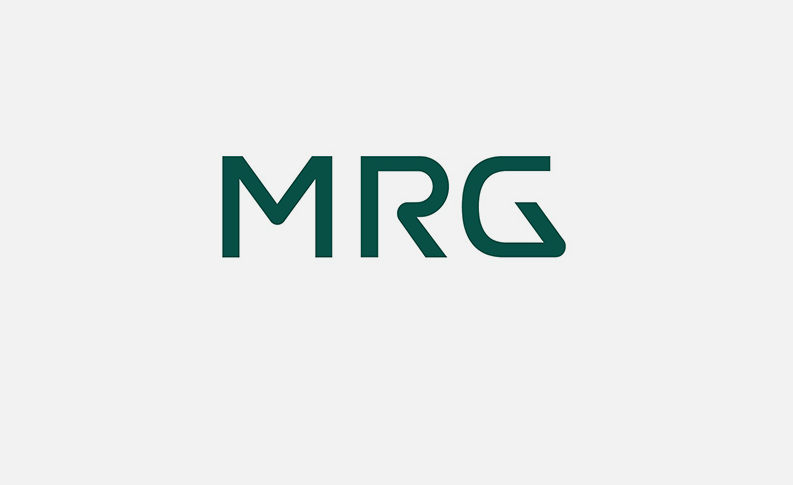 Green Jade Games was created by MRG as part of its strategy to expand in the value chain and to bring innovative gaming products to the market. Hammer of Fortune is the first game of the Adventure Slots series from Green Jade Games and is the start of a content evolution designed to shape the future of the iGaming industry. Green Jade’s games combine standard casino slots with elements from the gaming world, offering greater player control. 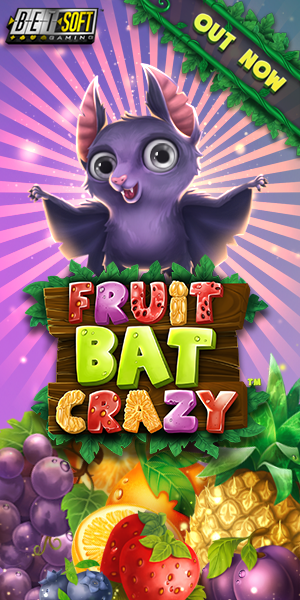 Green Jades Games has an effective business model that means that the company owns all IP for the games, while external agencies develop the games. “A focus on customer’s changing needs is the critical element in defining the type of content we wish to deliver. We recognise there is a significant opportunity to serve a broader playing audience with a new style of game content. Hammer of Fortune is our first gateway into the future of gambling games”, says Benedict McDonagh, MD of Green Jade Games. “Hammer of Fortune is the ideal game to introduce Green Jade Games to the market. 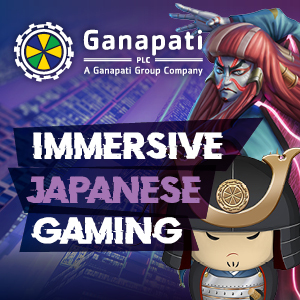 It’s innovative and represents a new iGaming genre. Green Jade Games’ future is set to be very interesting”, says Per Norman, CEO of MRG.